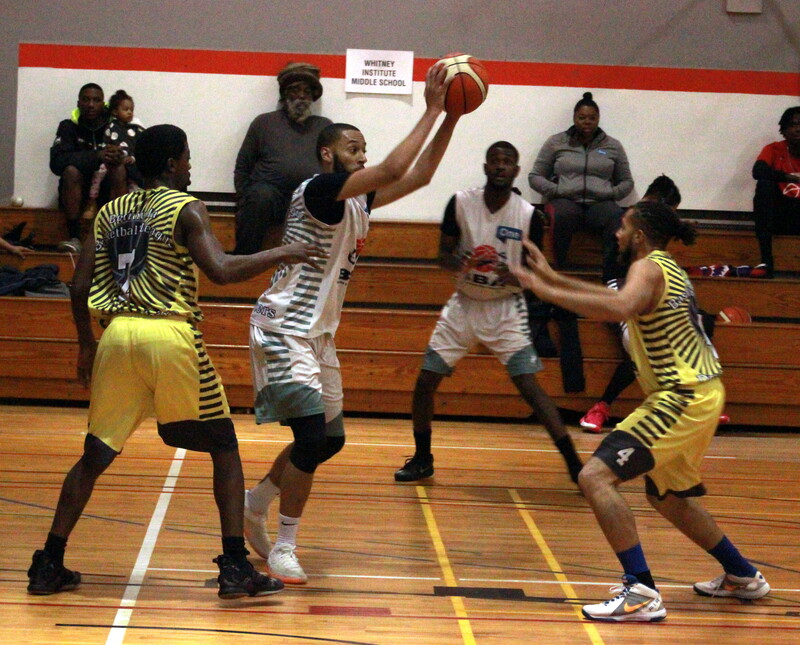 A total of 214 points were scored in Bermuda Basketball League sponsored by ONE Communications action inside the Bermuda College Gymnasium. In Game 1 the Hamilton City Twisters defeated the Somerset Tsunamis 74 – 45, Darae Smith led the Hamilton City Twisters to victory with 26 Points, 5 Rebounds, 2 Assists and 6 Steals, while Dean Jones recorded a double-double for the Somerset Tsunamis, scoring 14 Points and grabbing 10 Rebounds, he would also have 1 Assist, 3 Steals and 1 Blocked Shot. Game 2 saw the St. George's Hoopstars defeat the Hamilton Parish Rockets 51 – 44. Kennique Wilson scored 14 Points for the St. George’s Hoopstars, he would also have 7 Rebounds, 12 Assists and 2 Steals. Omar Wolfe scored a game high 16 Points for the Hamilton Parish Rockets, he also had 10 Rebounds, 4 Assists and 1 Steal.